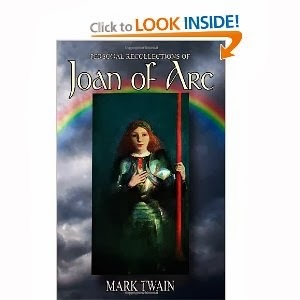 I published Mark Twain's Personal Recollections of Joan of Arc through Without The Gate. I designed the covers and wrote the intro. Until this there wasn't a good edition of Twain's favorite but forgotten work.